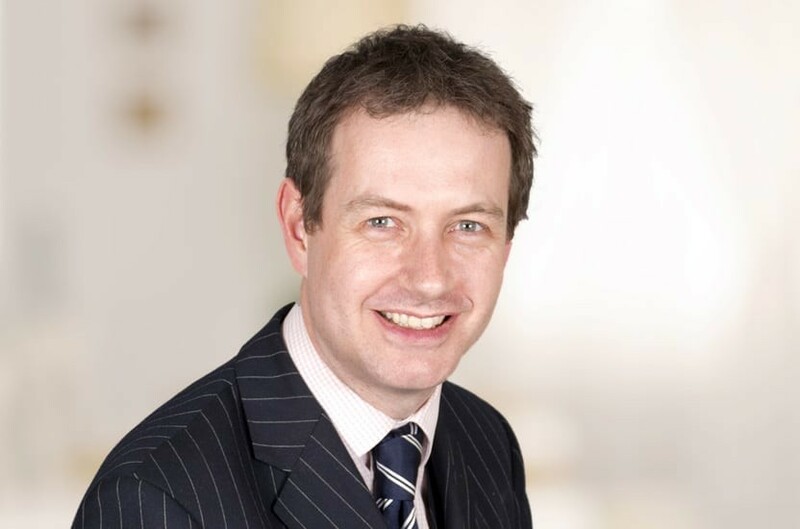 "Matthew Booth is ‘a thoughtful, clever and very charming individual’"
Prior to training as a solicitor Matthew enjoyed a varied career as a freelance musician. Matthew completed his training contract with Bircham Dyson Bell in Westminster and joined the Family Department of Payne Hicks Beach on qualification in October 2005. Matthew advises clients in relation to a broad range of family law issues arising on the breakdown of marriage or cohabitation/relationships. He has a particular interest in dealing with private children matters, including leave to remove cases (where one parent wishes to relocate together with any children of the family) and disputes surrounding children's living and contact arrangements (determining with whom they live and the time they spend with their other parent). In addition Matthew is a qualified Family Mediator and sits on the London Committee of Resolution (formerly known as the Solicitors' Family Law Association, a national organisation for Family Lawyers). Qualified 2005, joined Payne Hicks Beach 2005, promoted to associate 2011, partner 2014.